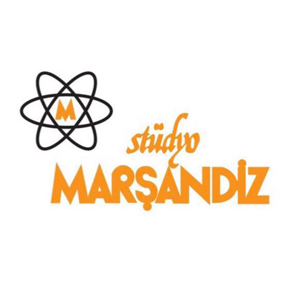 Studio C - the smallest room at Marsandiz Studios - includes a Digidesign ICON D–Control console, and is designed for dubbing and 5.1 surround mixing. The ICON D-Control is at the heart of the studio and allows unprecedented control over the most complex projects. The studio also features a selection of outboard equipment and a microphone collection. Marsandiz also uses the room for solo instrument recordings. Studio C measures about 25m2 (control room) and 20m2 (live room). The room is not day-lit, but is fully air-conditioned. Studio C acts as a dubbing room for Turkish dubbing projects in most formats, including stereo and 5.1. It has been used for some of the most-viewed tv dramas, films and movies. There is a cafe space at the facility where clients can order food from outside, eat, relax and watch TV. Lovely Turkish tea and coffee is served at the facility for free.